Please visit their or call Business Phone: 512-396-1800 • Cell Phone: 512-554-2741 for questions or to schedule a tour of our property. 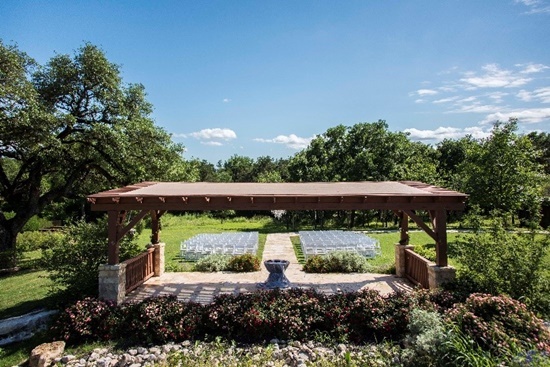 Nestled on 70 acres of pristine countryside, each venue offers its own private outdoor ceremony site and spacious reception hall, with standard amenities that include a 16-hour rental and your choice of vendors. Whether your style is elegant traditional or rustic country chic, you can tailor each venue to create a distinctive and memorable experience for you and your guests. All amenities are included in the rental cost. NO ADDITIONAL CHARGES will be incurred! Whether you’re looking for do-it-yourself flexibility or you wish to have everything taken care of with an all-inclusive package, you can rest easy knowing that at Texas Old Town, the choice is yours. Come take a tour and you will see firsthand why Texas Old Town was named The Official Best of Texas Wedding and Event Venue in Texas. Please contact us by phone (512) 396-1800 or email [email protected] today to learn more and schedule your tour.